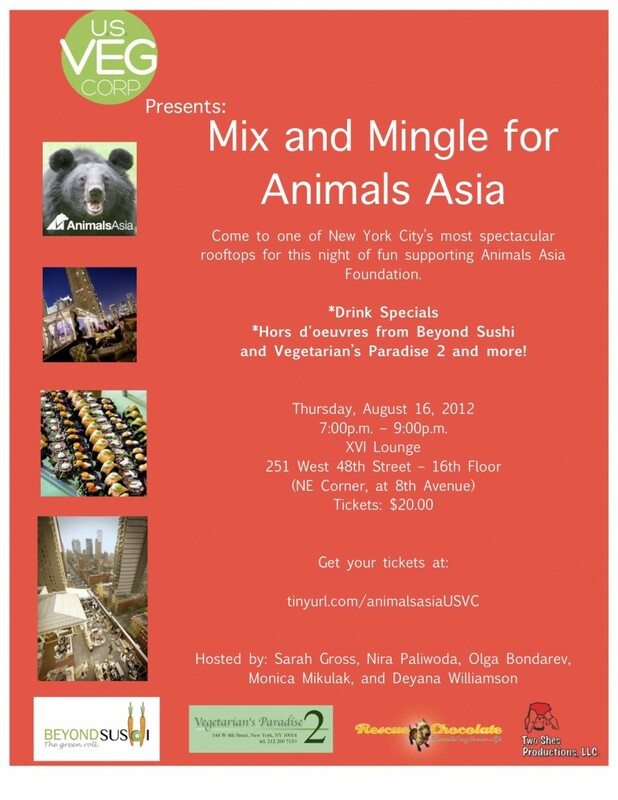 U.S. Veg Corp, the organization responsible for the massive annual NYC Vegetarian Food Festival, will be hosting “Mix and Mingle for Animals Asia,” an intimate benefit featuring drink specials, inventive vegan hors d’oeuvres from local restaurants, and a special guest speaker from Animals Asia. A portion of proceeds to benefit Animals Asia. 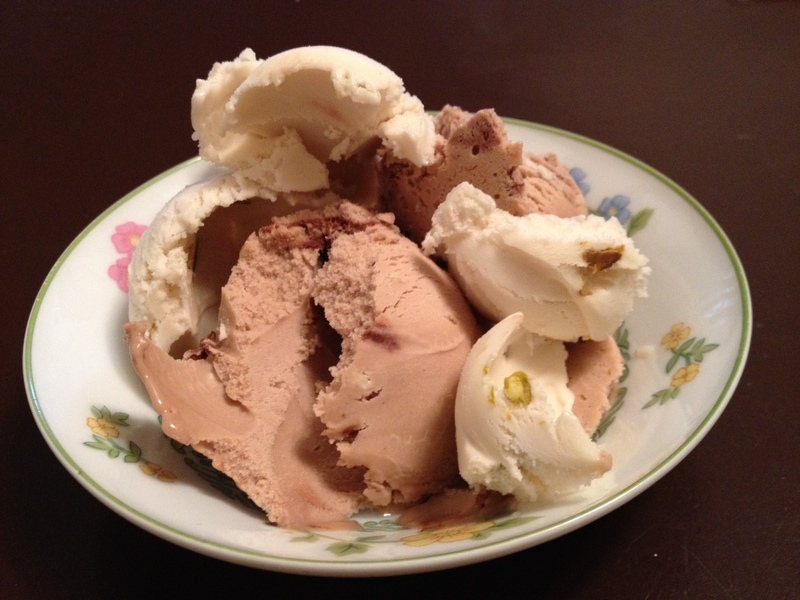 Cashewtopia Gelato from Organic Nectars! Have you ever tasted raw, vegan ice cream? Organic Nectars’ raw vegan ice cream is rich, creamy, and made from cashew nuts! For students and vegans on a budget, we have some tips from Ellen Jaffe Jones to help you follow a vegan diet and eat your greens in a way that leaves some green in your wallet as well. Thanks Ellen for sharing these tips with the Yummy Plants community! 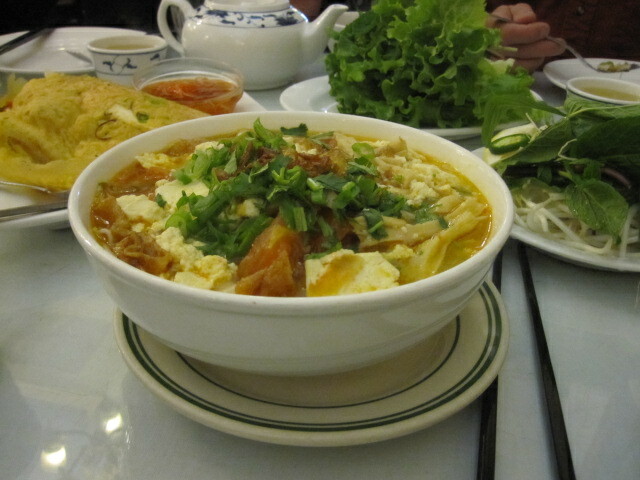 Recap of the 2nd Annual NYC Vegetarian Food Festival! 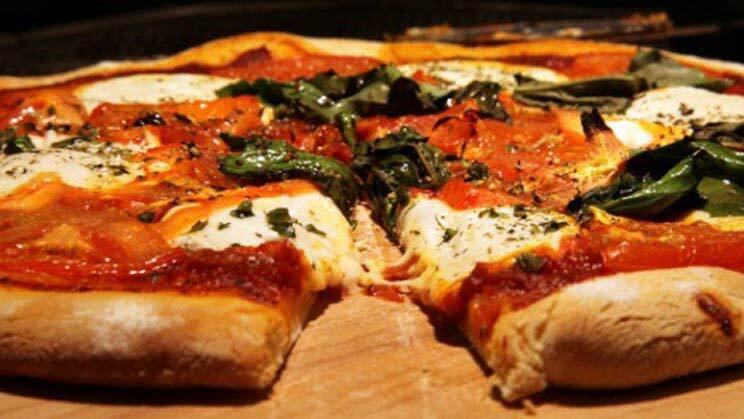 It was wild, it was crazy, it was the 2nd annual NYC Vegetarian Food Festival! 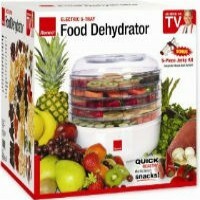 With new products galore, the event was another smash hit. There were lots of great foods to sample and explore! The speakers were diverse and inspiring. Among them were Ellen Jaffe Jones, author of Eat Vegan on $4 a Day, and Brendan Brazier author of Thrive: The Vegan Nutrition Guide to Optimum Performance in Sports and Life. 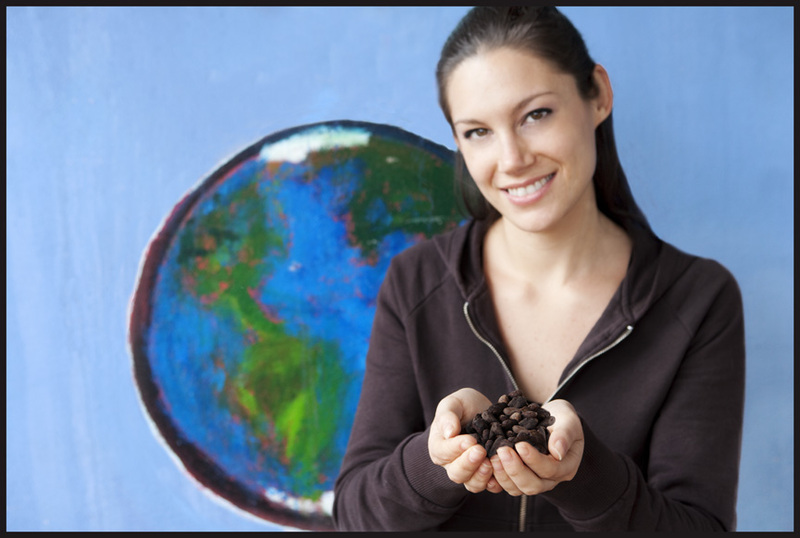 Meet Gnosis “Chocolate Girl” Vanessa Barg and Her Raw Vegan Chocolate Superfood! Researchers have found that alkaloids in chocolate – especially in raw chocolate – support heart health, lower blood pressure, and interact with neurotransmitters which stimulate the pleasure centers of the brain. This little cacao bean, the source of all our chocolate delight, was first cultivated more than three thousand years ago in Mexico and Central and South America. Meet Gnosis Chocolate founder, Vanessa Barg, aka “Chocolate Girl” and learn about their yummy and healthful treats! 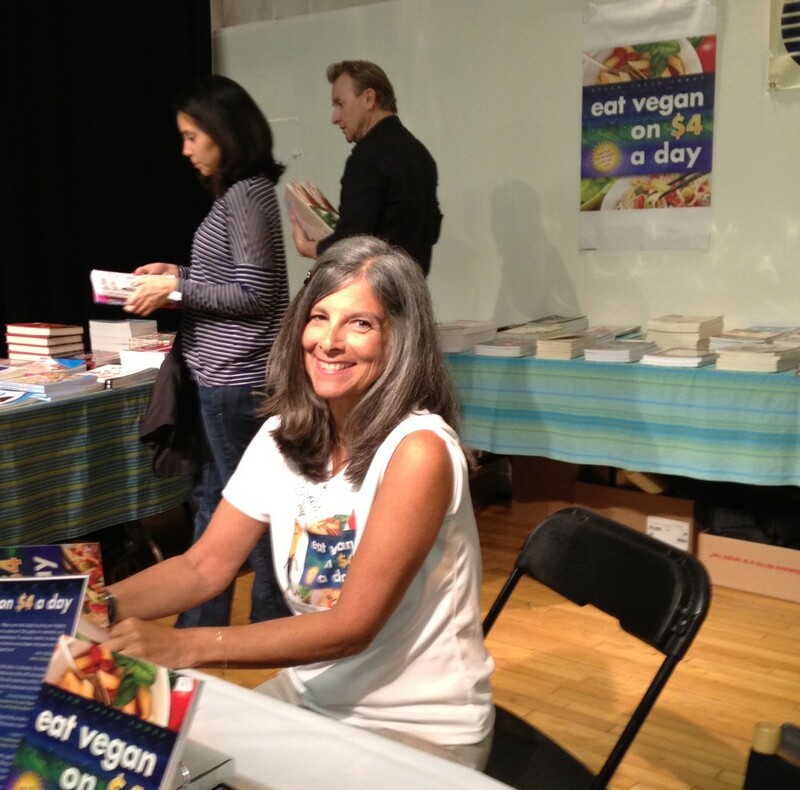 Recap from the NYC Vegetarian Food Festival – What a Show! The first EVER vegetarian food festival that took place in Chelsea on Sunday, April 4th was a PHENOMENAL event! It was an amazing arena of super yummy vegan products like: Teese vegan mozzarella cheese, Sweet & Sara marshmallows, raw vegan ice cream, Gnosis raw vegan chocolate and soooo much more! The event’s keynote speaker was Dr. Neal Barnard, President of the Physicians Committee for Responsible Medicine (PCRM). Dr. Barnard discussed the positive effects that a plant-based diet can have on cholesterol, type II diabetes and joint pain. He introduced the 21-day Vegan kickstart, a program designed to help beginners explore a plant-based diet.